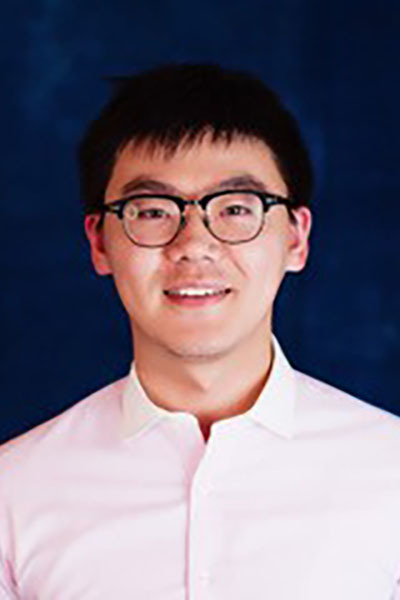 Hansi Zhang is a Ph.D. student in the Department of Health Outcomes and Biomedical Informatics (HOBI). He earned his master’s degree in electrical and computer engineering at the University of Florida. His current research interests include using ontology to support data integration, building ontology-driven systems to facilitate clinical trials recruitment, and using social media data to study and improve public health. His mentor is Jiang Bian, Ph.D. In his free time, he enjoys playing basketball and swimming.